Overnight Occommodations - Willow Grove PA - Kent Lane Mueller D.D.S. 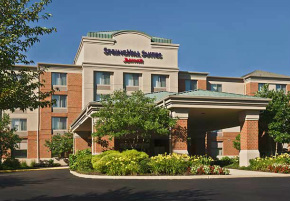 When you need extra space to spread out, SpringHill Suites is the perfect choice. Each of our studio suites has up to 25% more space than a comparably priced hotel room. Separate areas for sleeping, relaxing and working help you do all the things you need to do when you're on the road. 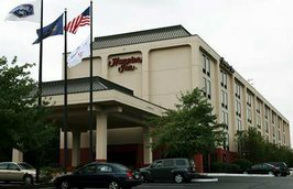 Choose our hotel in Willow Grove, PA for its value and amenities. Wake up to a Hampton’s free hot breakfast every morning or pick up one of our Hampton On the Run® Breakfast Bags, available Monday through Friday. Stay in touch with family, friends, and the office with free high-speed internet access in all guest rooms. With a fitness center and business center, it’s easy to keep fit and in control of business during your stay at our Willow Grove hotel. All guest rooms at our hotel boast the clean and fresh Hampton bed® for a great night’s sleep.